● Themes:​​ Clarity, direction, focus, goals. Every month the Moon reaches its full phase when it makes an exact opposition with the Sun. It represents the peak of its cycle, when emotions are heightened and when something subconscious rises into our conscious awareness. Also, it symbolizes a completion, when we see the results of what we’ve previously worked on. This makes it a great time to celebrate and/or an opportunity for gaining clarity on something. The revelations that come with it can definitely contribute to our personal growth. However, it’s not something that will necessarily happen in the day of the event, its lunar influence lasts about two weeks! 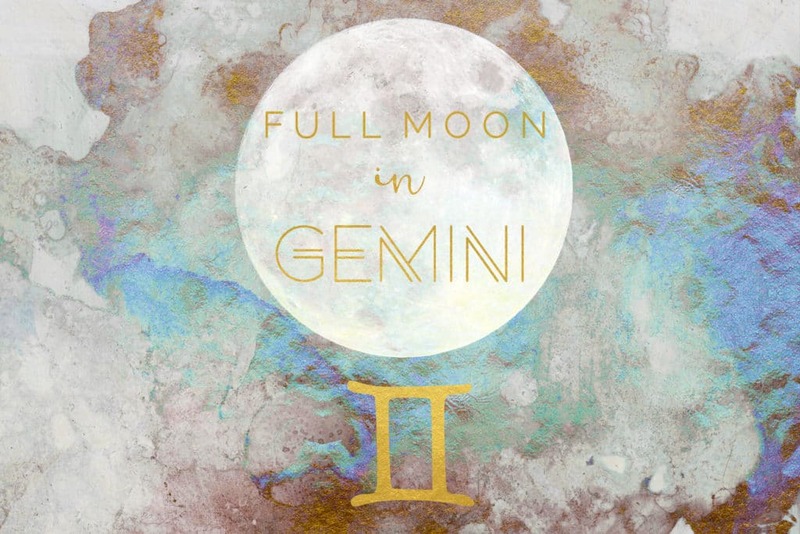 The Full Moon will occur at 0​°​ Gemini on November 22nd 9:39 PM/November 23rd at 12:39 AM EDT and will be making conflicting aspects with Mercury, Mars, and Jupiter along its course. These will be calling for the release of tense emotions to clear the fog within and find the answers we seek. Scorpio Season symbolized for us our descent underground. Now that the Sun shifted to Sagittarius on November 22nd we ascend to the sight of a broad horizon. Gemini is ruled by Mercury, a planet that is currently Retrograde. This represents a need for clarity before exploring the land or finding our target before shooting our arrow. Mercury will be in Retrograde during this phase influence, and it will station direct right before the New Moon. Hence, it makes it evident that its symbolic purpose is to prepare us for its new cycle. When in the ideal balance, these two compliment each other. They are from the mutable modality, but Gemini corresponds to the element of Air (mind) and Sagittarius, to fire (action). This makes the first one more active mentally and the other, more physically. Respectively, one is curious for information and the other for adventure. Gemini is ruled by Mercury, this makes it communicative, social and eager for learning new things. Ruled by Jupiter, Sagittarius is eager for freedom and unlike the other, it wants knowledge that transcends. Nonetheless, the higher knowledge of the ninth house (Sagittarius) can’t be accessed before the lower knowledge of the third (Gemini). Hence, both energies of these signs need each other. In addition, since they correspond to the different elements stated above; what will be the reason of having ideas if there isn’t a fire to put them into action? What will be the direction of one if it hasn’t even thought about where it will go to? Without Gemini, Sagittarius will be just a wild stallion with no direction. This Full Moon in Gemini is about getting clear on our goals in order to find focus and direction for Sagittarius season. This last sign is symbolized by the arrow, representing its need for an objective to aim to. Nevertheless, the ruling planet of Gemini has been retrograde since November 16th, making the beginning of this season blurry. However, this lunar event may highlight exactly where there has been confusion or a lack of direction. Mercury will station direct on December 6th, just one day before the New Moon in Sagittarius! This tells us exactly what the work is for these next 2 weeks! There is a need first to clear out the fog before exploring the broad horizon. The square Mercury has been making with Neptune Retrograde talks about this fogginess. However, it will bring something into our awareness because this last planet stations direct on November 24th. Just one day after this Full Moon! The Full Moon will also be making a square to Mars, which is currently in Pisces and will be squaring Jupiter. These tense connections highlight a resistance from executing because there might not be a clear target to aim to. This may also affect our energy and bring up feelings of fatigue or anger. It’s wise to meditate or do a ritual for releasing its energies before seeking answers. Finally, The Sun will be conjunct Jupiter, but the Moon will be in another opposition with it. Thus, to meet the expansion of this planet, first we have to be clear of where where to expand in! For that, we need a clear goal to focus on! Those with Mutable Signs (Pisces, Gemini, Virgo, Sagittarius) in their personal planets from 0-5 degrees or fixed signs (Aquarius, Taurus, Leo, Scorpio) from 27 degrees and up will feel this more strongly. Nevertheless, the energy is available for everyone to harness for their benefit. 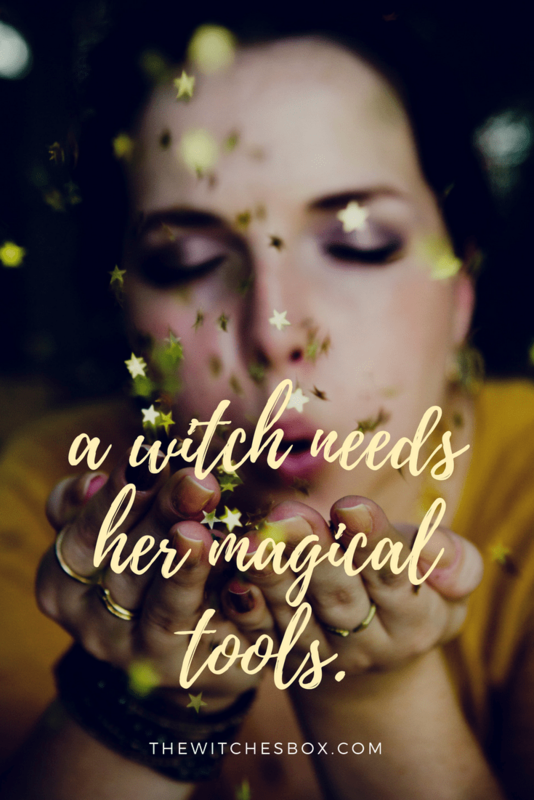 ● What will be my focus or goal during Sagittarius Season? ● What have I realized I need to work on during the next two weeks? ● Are there any doubts or questions that need to be solved before taking action?